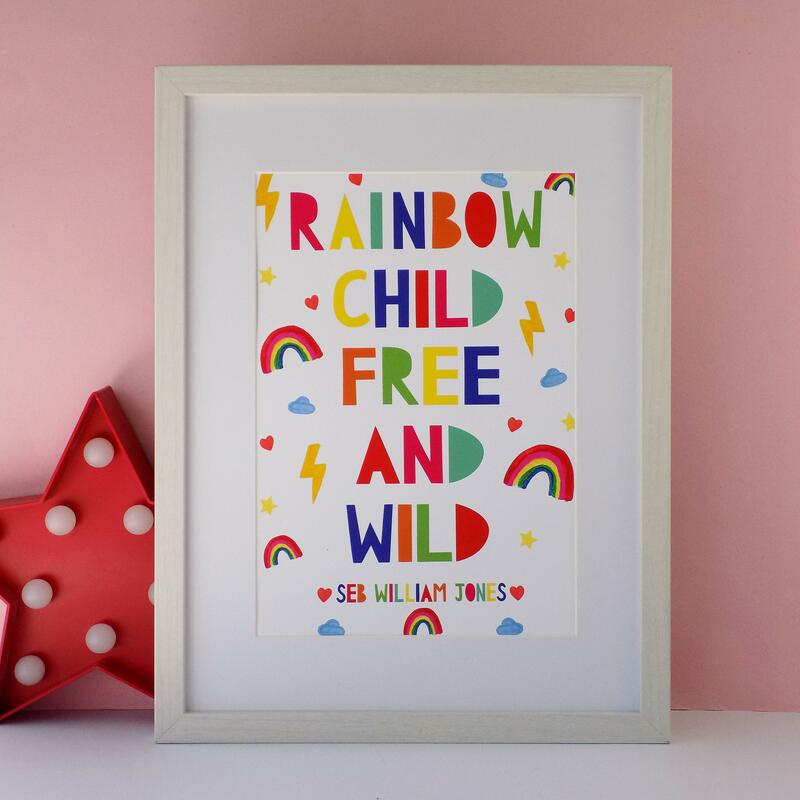 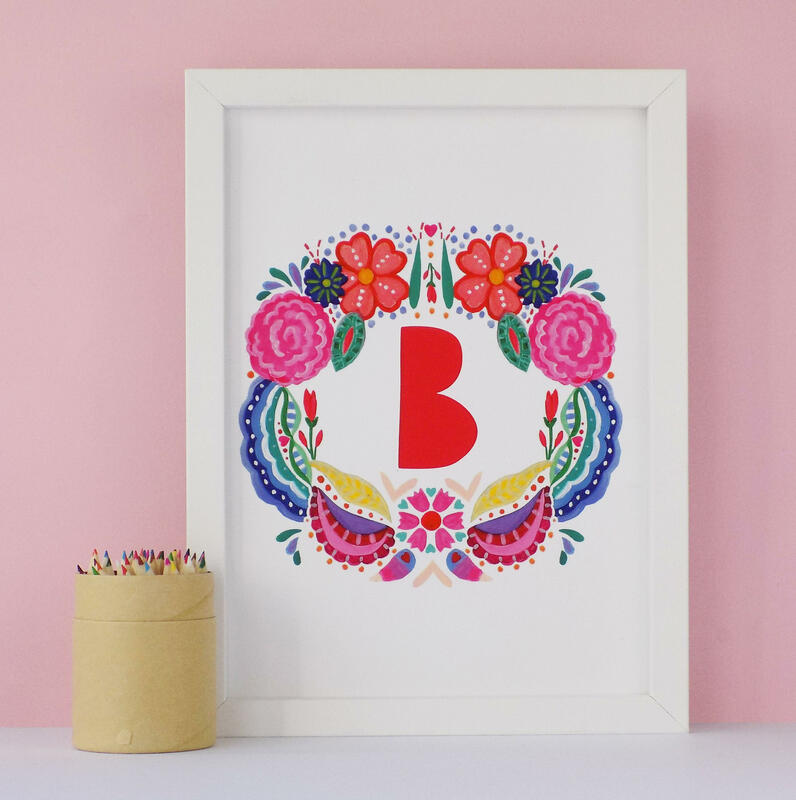 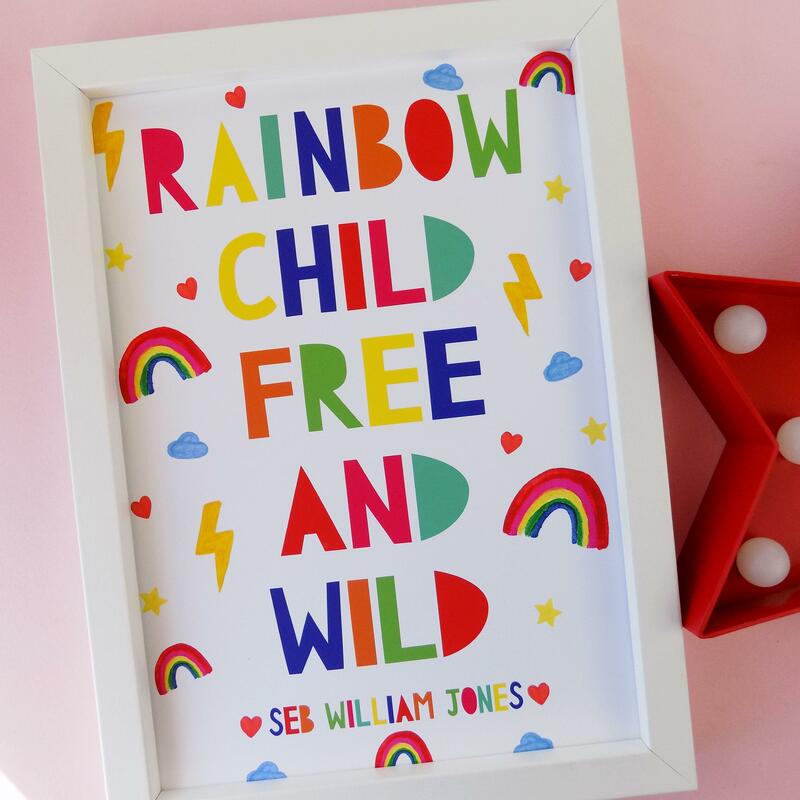 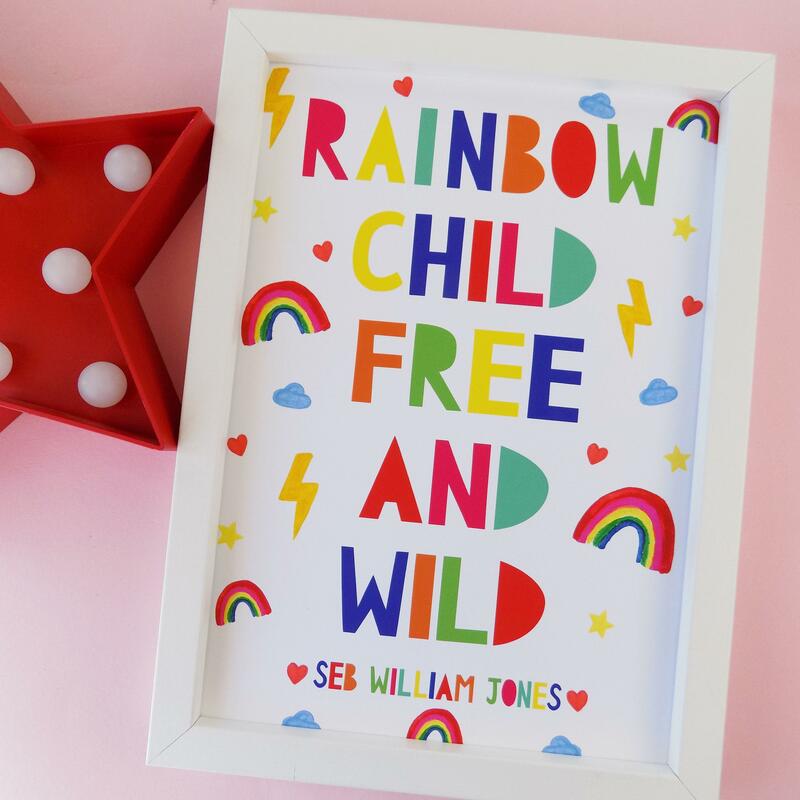 A playful and bold rainbow theme print personalised to your childs name, perfect for brightening up any bedroom, nursery or playroom. 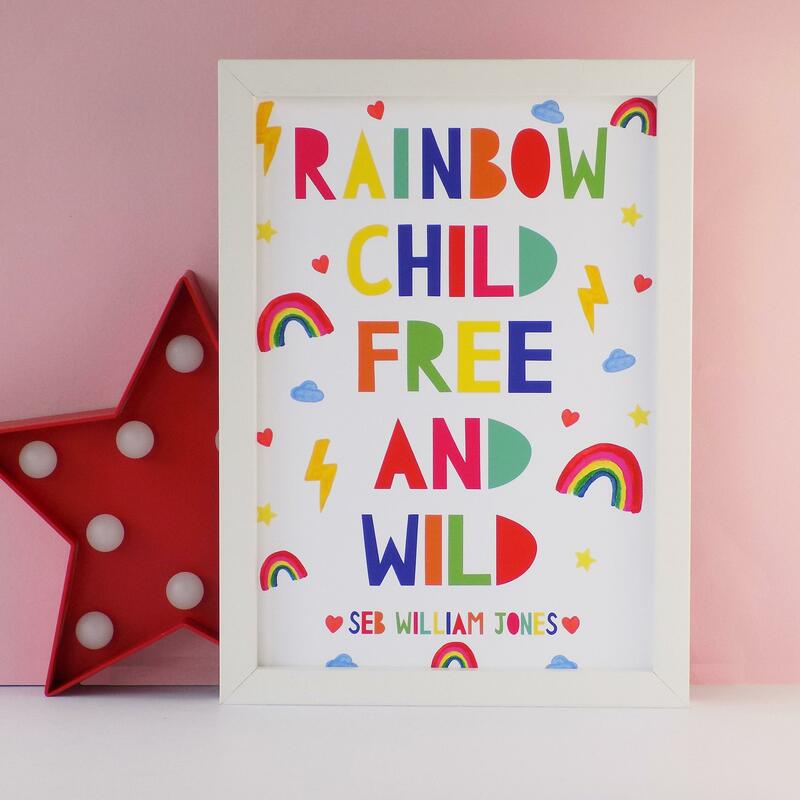 All artworks are sent unframed and packaged in a biodegradable glassine sleeve and sent in a book fold large letter envelope and sent by Royal Mail First Class. 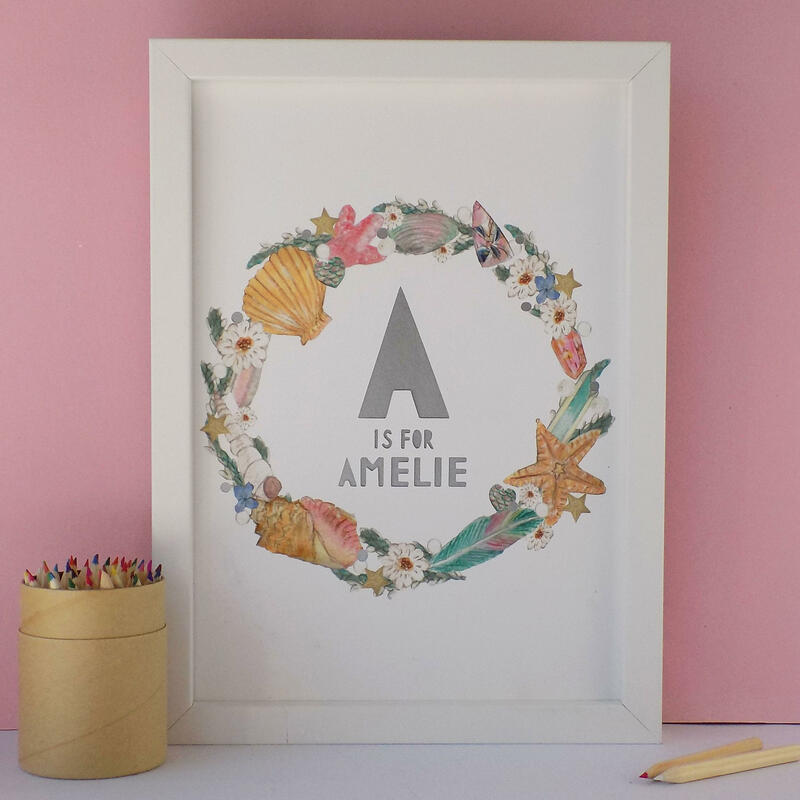 If framed, the frame is wrapped in large bubble wrap and placed inside a small parcel box.